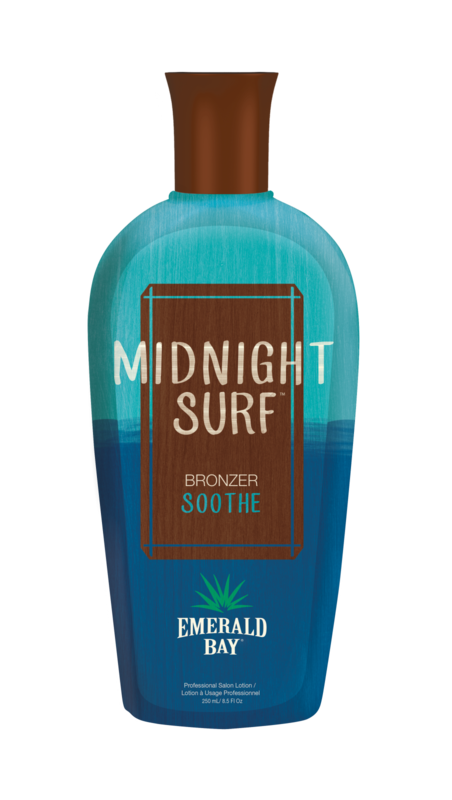 Take a dip into deep, dark color with this soothing Bronzer. Cosmetic and DHA bronzers give skin a long-lasting sun kissed glow, while Water Lily and Cucumber calm and hydrate skin. Feed skin tan-loving nutrients with Agave Nectar while the Premium Skincare Blend rejuvenates and moisturizes skin.